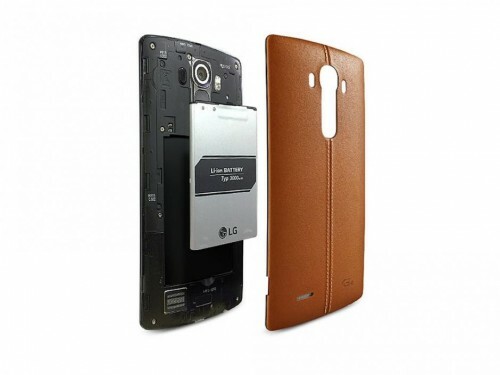 The LG G4 officially arrived to Canada on June 19th with two options for battery doors. It comes with a leather backing and a ceramic coloured one for no extra cost. 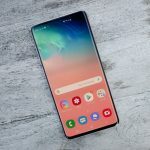 To have the option of swapping battery doors feels like a premium in these days–especially when companies are trying to charge extra for as many features as they possibly can. 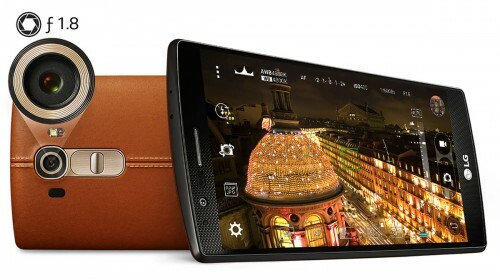 This phone looks extremely stylish with the real leather and quite sophisticated with the plastic one. Let’s take a look at what LG is offering with their latest flagship. It has a 5.5 inch screen protected by a body that has a slight curve, where the curved shape of the phone is supposed to help with protection from impact. We are getting the same volume rocker on the backside of the phone where one can easily reach with an index or middle finger. The power button is also there, but it has a different texture to prevent accidentally pressing the wrong button. Other than the leather back, the phone is mostly similar to its predecessor, the G3. The phone comes with a leather back and a plastic back. You can choose from a variety of available colours. The phone enters phablet territory with its 5.5 inch IPS screen, Gorilla Glass 3, and 1440 x 2560 pixels. It’s not as bright as the Samsung’s Galaxy phones, but overall the colours have more subtlety. While the G4 is not as bright or vibrant–and the blacks are not as deep–the colours are arguably more natural. It all really depends on what type of display you prefer, because the screen is just gorgeous under all circumstances. The phone’s speakers are located in the back, which means that a lot of potential is muffled away. While it’s not as awful as the description sounds, it’s certainly not as good as it could be. As it is, the speakers are sufficient for casual use. A nifty “hidden” feature is the ability for the phone to play music through Bluetooth and ear phones. This is handy for when your phone is connected to your car’s Bluetooth with intent to play media, but you’d like to leave the headphones in. The LG G4 has a fantastic main camera at its rear. It sits at 16MP with laser autofocus and optical image stabilization. The photos produced by this phone is great. They’re bright and vibrant, and the camera automatically scans for colours to tweak the white balance for the most naturally coloured photos. Thanks to the f/1.8 lens, it works great even in lowly lit environments. Photos are not too sharply rendered (like the Galaxy Note 4), and the grainy noise often found in darker photos is generally absent. It also includes various other features and modes to play around with. While it’s not quite to the level of customization a DSLR offers, the ability to change things like ISO and shutter speed are still useful. It also gives the user a full manual mode and the capability of shooting and exporting RAW photos. While superphone cameras are generally not good enough for anything more than casual photography, you’ll find that with the G4, you’re more than likely to leave the camera home for a vacation or special events. LG opted for Qualcomm’s Snapdragon 808 over the 810 and a 3000mAh battery. 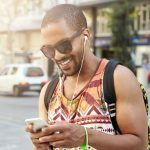 With this combination, the battery easily lasts over a day and will be enough even for particularly longer days, as well. LG’s decision to choose the Snapdragon 808 was one that is often praised. Even though they chose an older version of Snapdragon, the Snapdragon 810 received many complaints about over heating issues. Customers often criticized devices like the Note 4 for the heat emanated, as well as performance throttling (the device throttled itself to prevent damage from the heat). 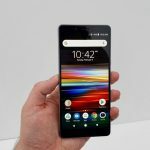 The phone comes in one version with 32GB of internal memory, but is expandable to accept 128GB of external memory in the form of microSD cards. 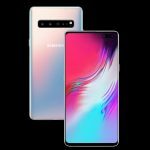 Samsung heard many outcries from their customers for having removed the expandable memory, so it seems like LG has made the correct move by keeping the feature. While LG produced a fantastic phone that can clearly compete with other big flagships, it seems like the G4 does not quite defeat its competition in terms of design and usability. Although many factors come down to purely personal preference, we were expecting a little bit more from LG. 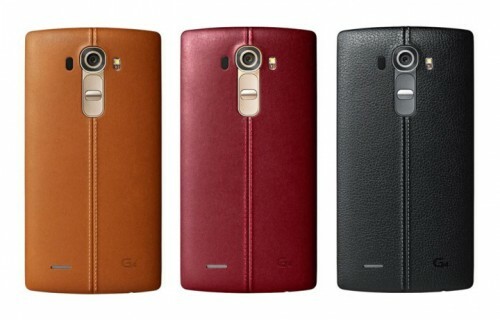 What are your final thoughts on the LG G4? Have you jumped ship from Samsung or HTC to LG for this new flagship? Let us know in the comments below!